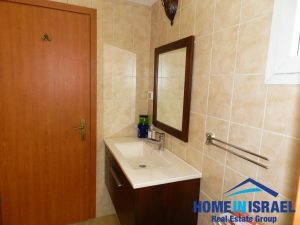 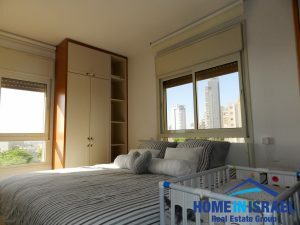 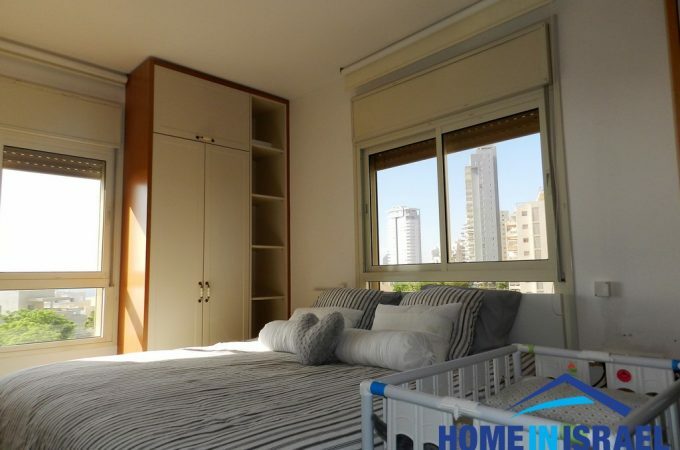 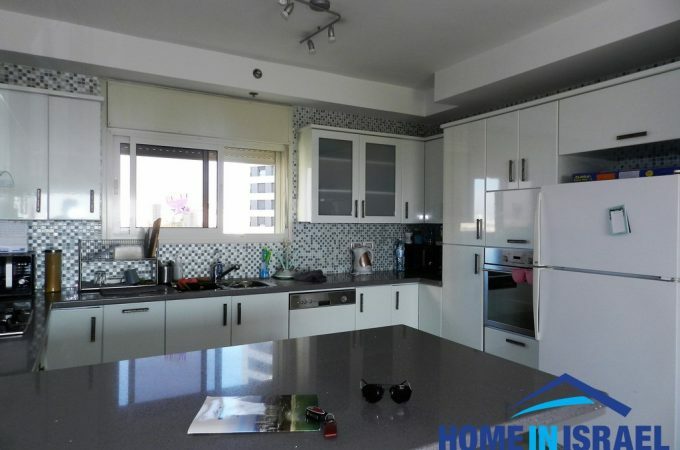 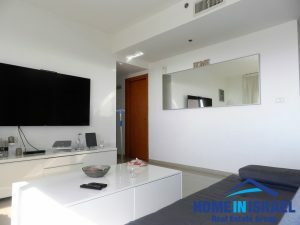 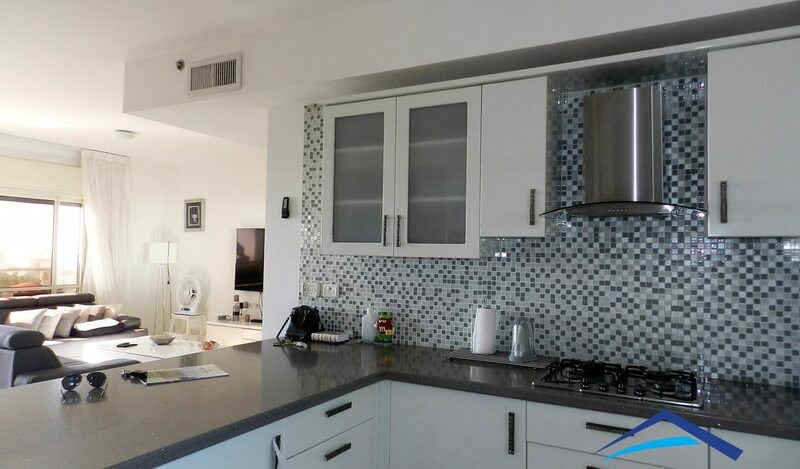 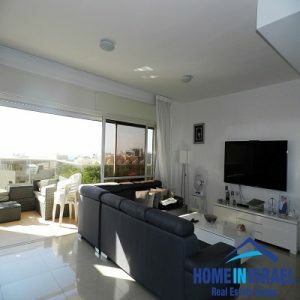 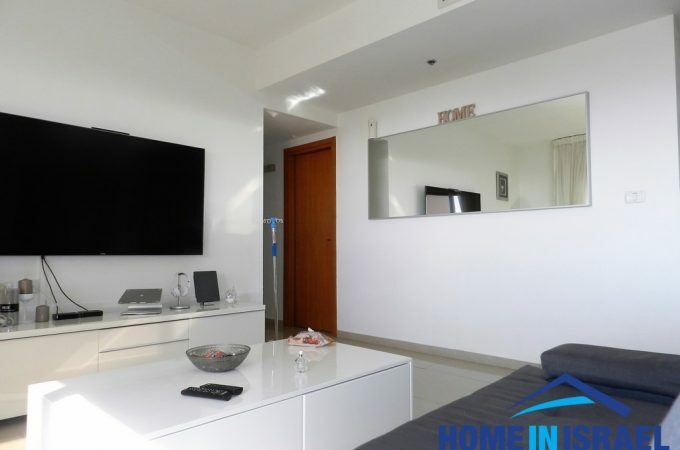 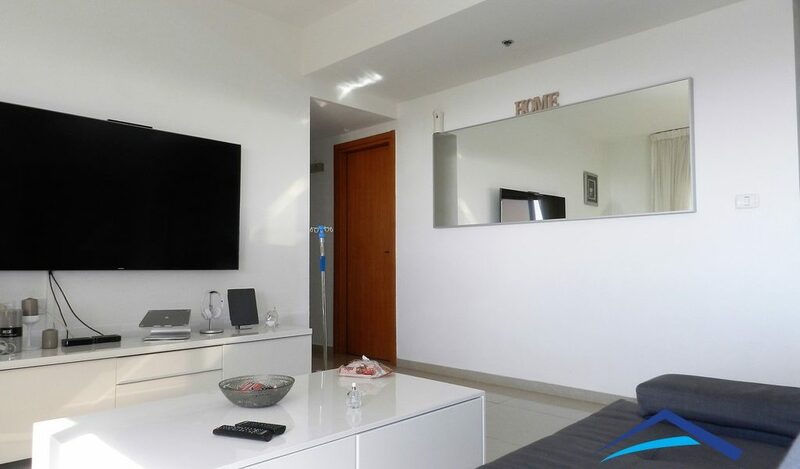 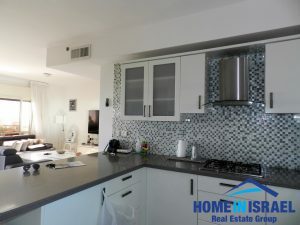 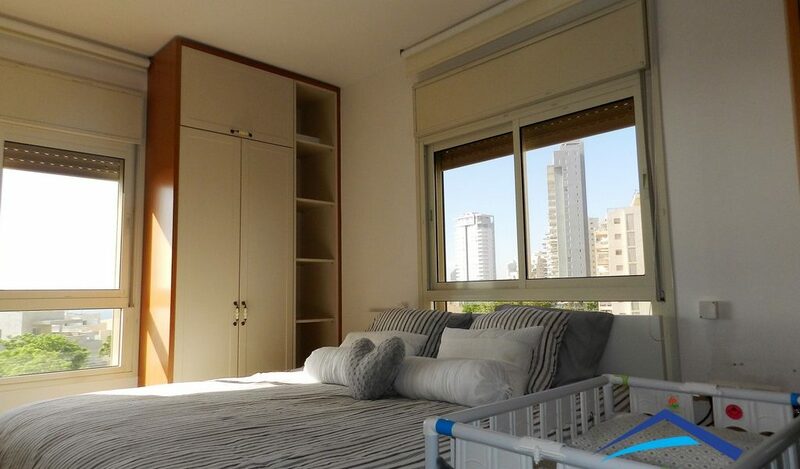 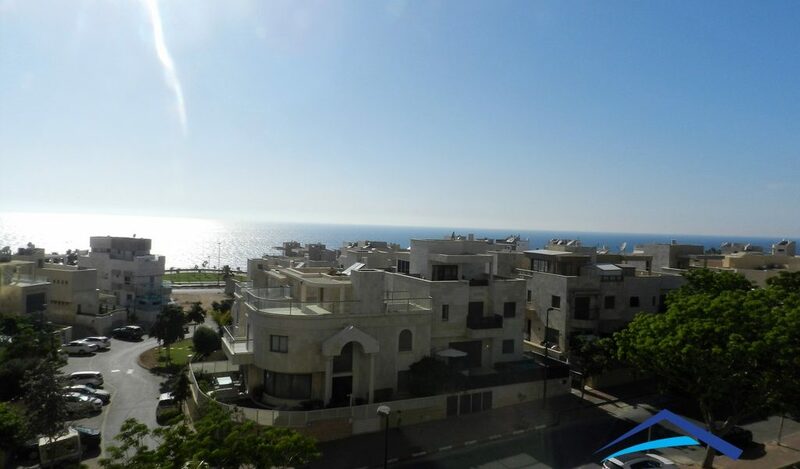 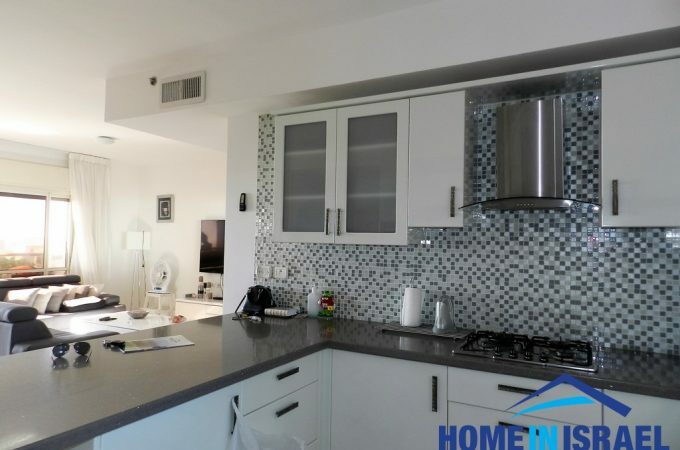 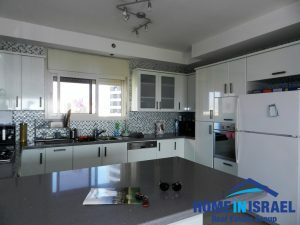 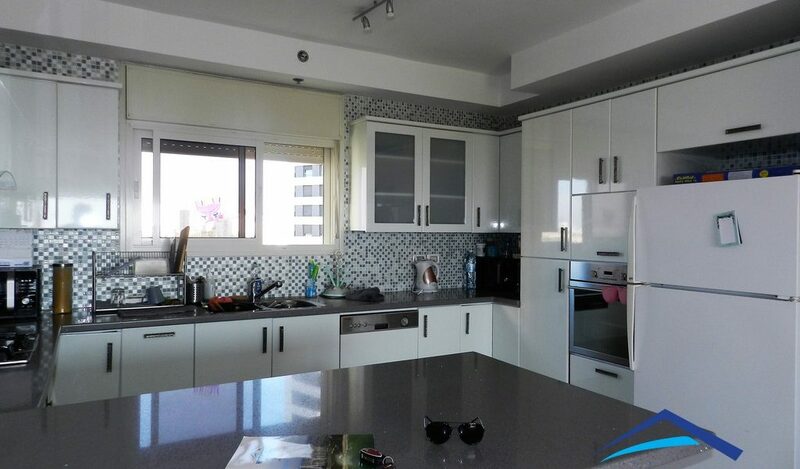 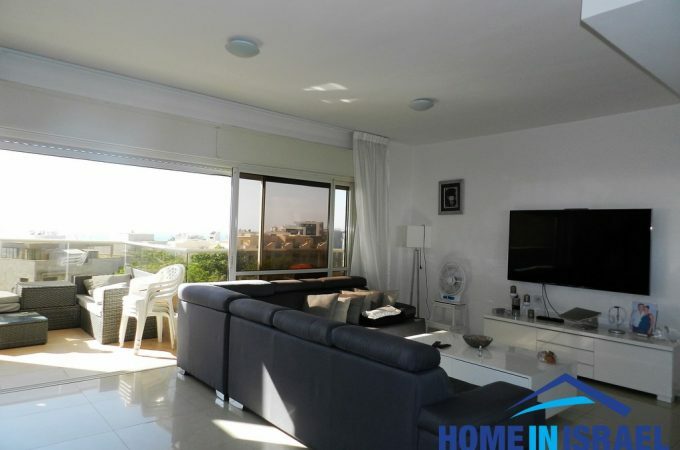 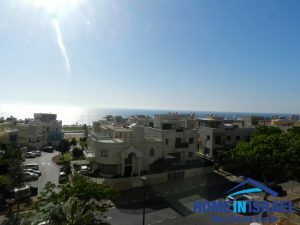 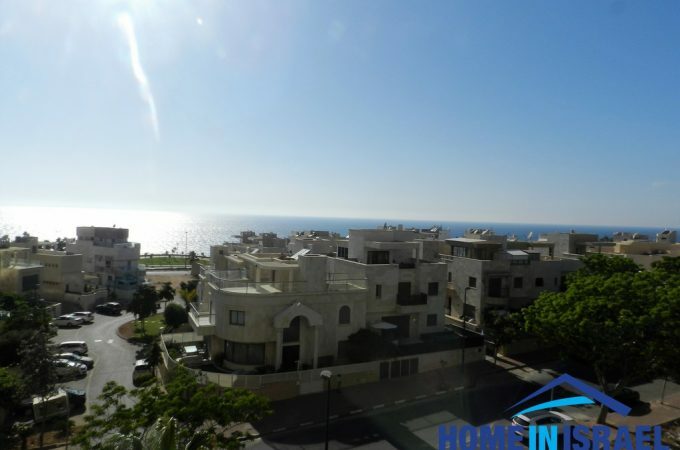 A 4 room apartment for rent in the sought after South Beach area of Netanya. 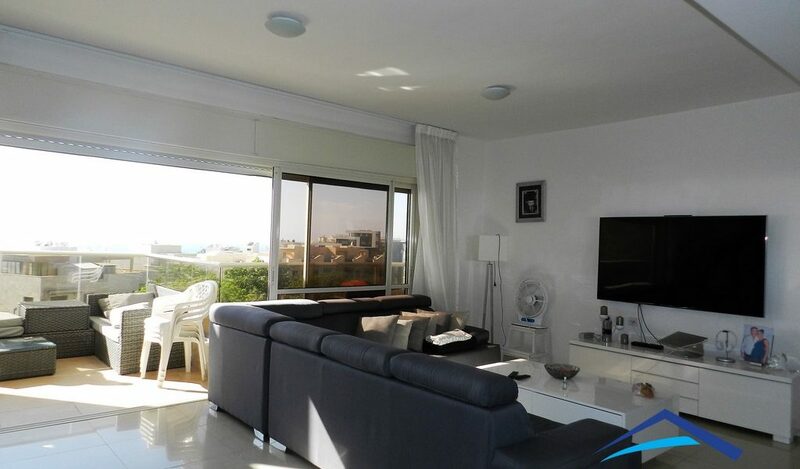 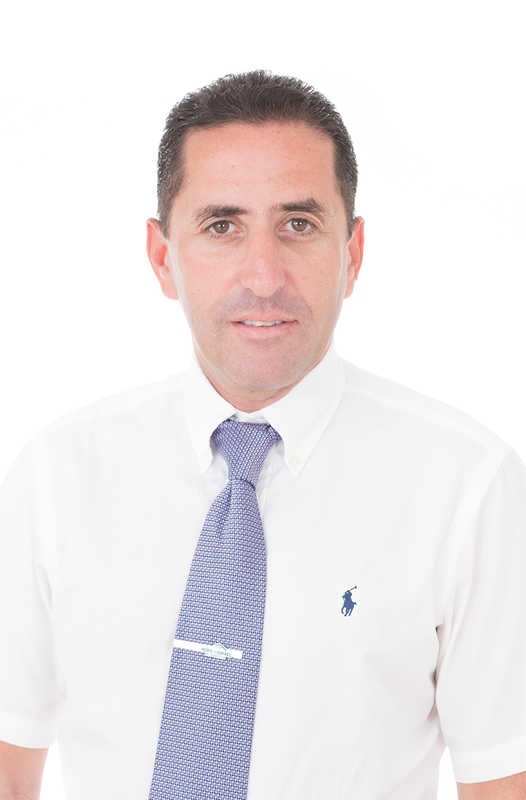 The apartment has been upgraded to a high standard with a spacious salon and large bedrooms. 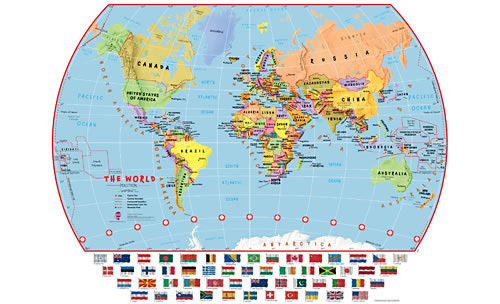 There are good wind directions giving a good breeze and air flow. 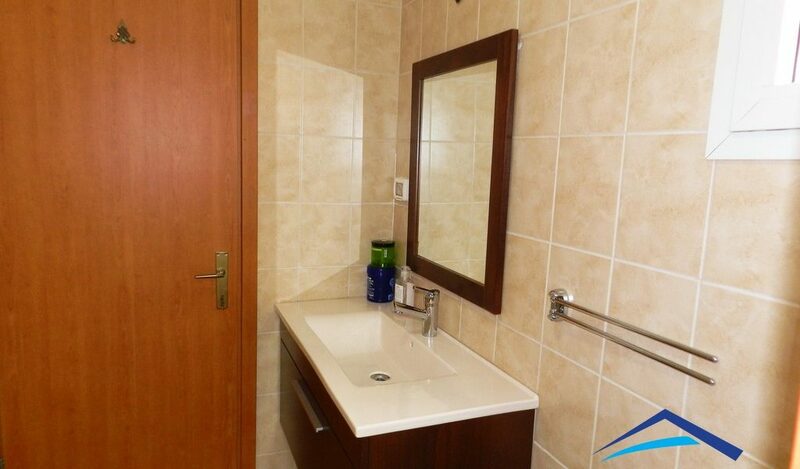 There is a swimming pool and gym in the building and there is a parking space belonging to the apartment.